Congratulations to M. Luiz who was drawn as the winner! The difference between a good and great studio portrait is many times attributed to how you set your lighting up. Figuring out how to do that can be as simple as learning from someone else who has years of experience. 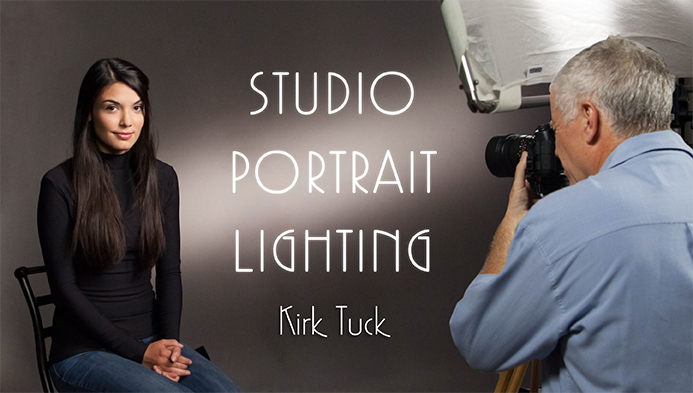 Kirk Tuck is one of those photographers you could learn the tricks of studio lighting from. 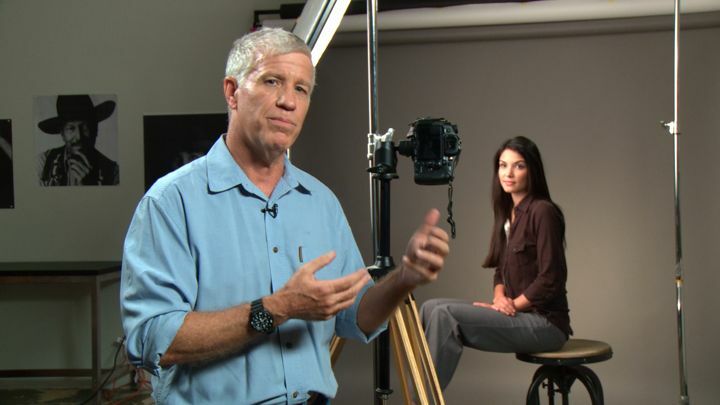 As a successful commercial photographer and author with countless hours behind the camera in the studio, his popular class on Craftsy is definitely one you should check out if you work or plan on working in the studio with lighting. We’ve also teamed up with Craftsy to give one of our readers this course for free. 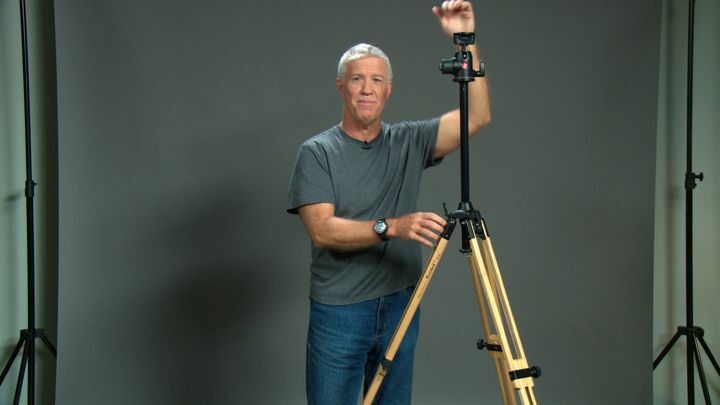 Enter to win this photography class here. Deadline to enter is Friday, May 30, 2014. In this first lesson, you’ll learn about camera and lens choice as well as the elements of a good photo. 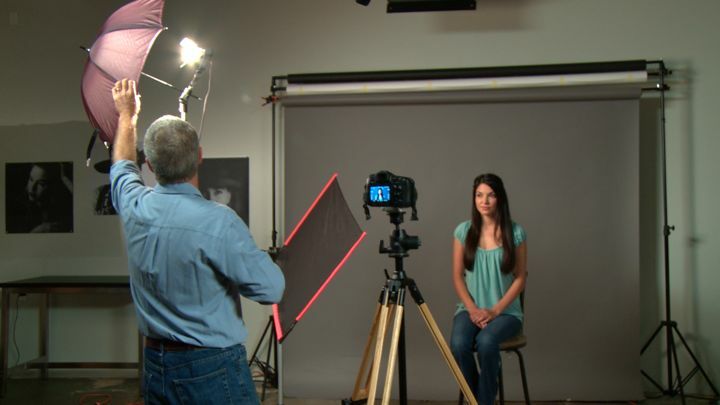 Learn the difference between hard and soft light and different color temperatures. 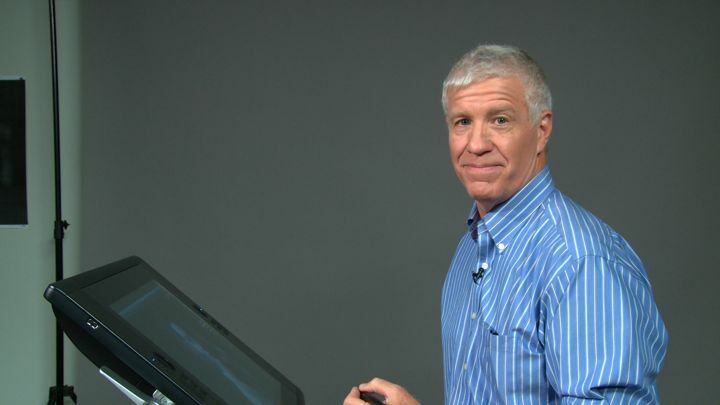 Kirk presents and arranges studio lights, including the main, fill, background and accent lights. There are many types of lights and their effects you’ll learn about in this lesson: flash, incandescent, fluorescent, and LED lighting. 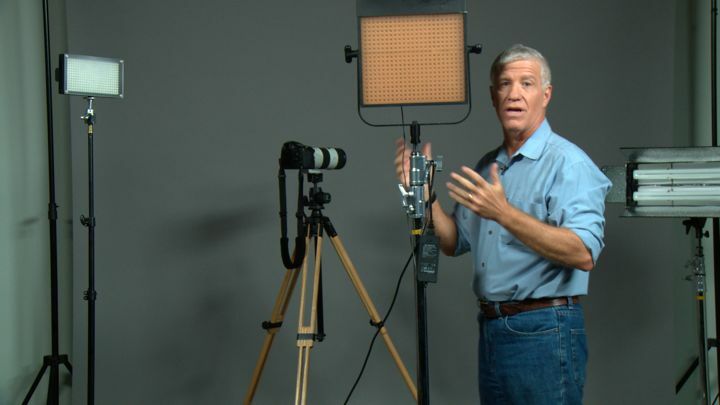 Kirk displays and demonstrates of the effects of different modifiers like soft boxes, umbrellas, and scrims. This section goes over optimal studio dimensions and environment as well as additional non-lighting studio equipment. Compare short and broad lighting, as well as high- and low-key lighting styles. Explore how to take standard senior and business portraits as well as taking a more creative approach to your shots. 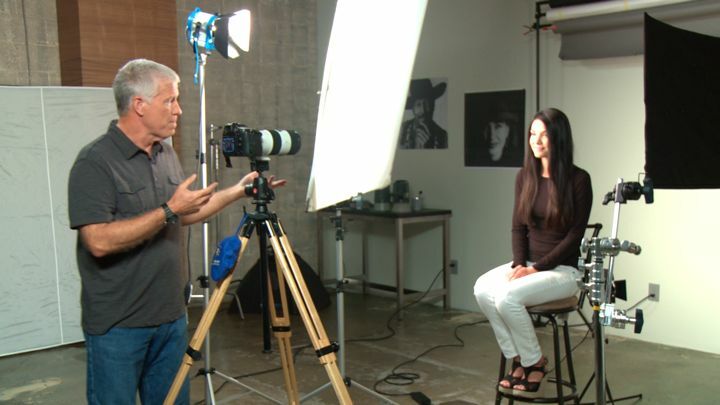 Learn more about this studio lighting photography class on Craftsy here. Here are a few stills from the course.